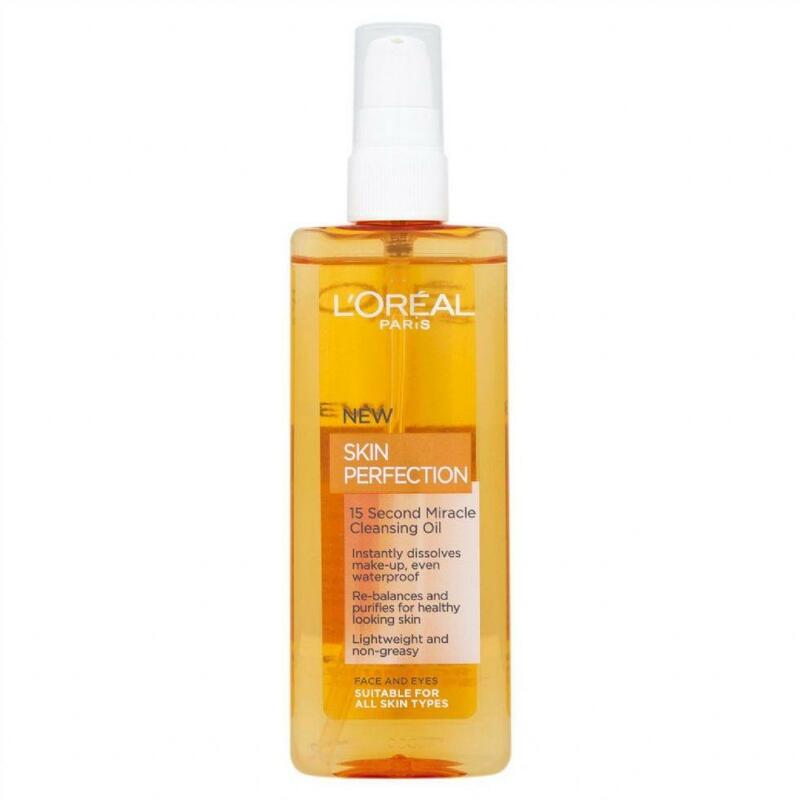 On my skin care section I've written about some products I use on my skin and hair, so far it has been oils, there is just one more oil to add (I swear it's the last) and that's a cleansing oil for my face. 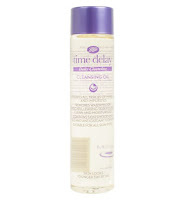 I'm always switching my cleanser and have used various types including cleansing milk, foaming washes and creams. But there is one that I keep coming back to and that's the cleansing oil. 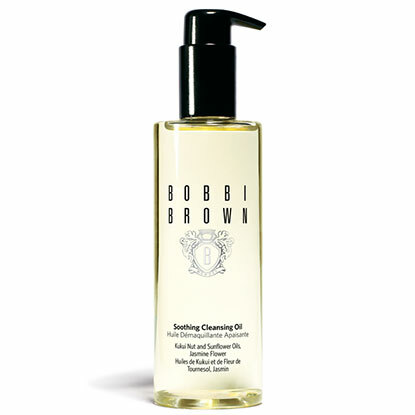 An oil cleanser is meant to be better as it takes out the impurities without clogging the pores and balances our skins natural pH, where some cleansers strip away our skins natural oils. Some think by putting oil on your face will make you oily and break out with spots, but this is not the case in my experience, personally I haven't had a problem to date. 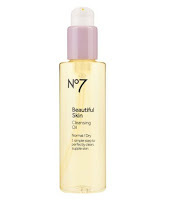 More on cleansing oils here. The first time I heard of cleansing oils was years ago when it wasn't that widely known and I purchased my first cleansing oil from the Shu Uemura counter at a department store. 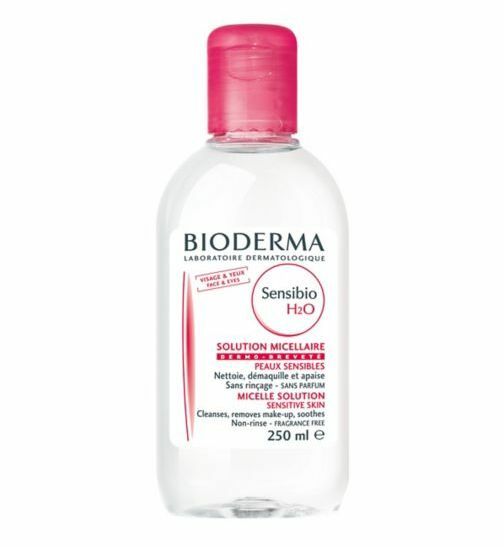 The range is known for their oil based cleansers and they cater for different types of skin concerns. I can't really remember much on how it felt on my skin, but as it was pricey I stopped using it. There are so many face oils on the market at different price ranges it's easy to seek one on your budget. 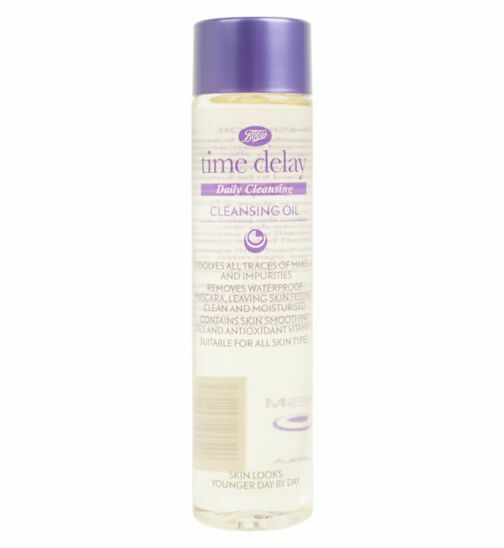 At the moment I am using the Boots time delay cleansing oil, it was between this or the L'Oréal skin perfecting oil which I had used before. 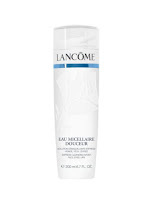 The Boots cleanser contains skin smoothing oils of grapeseed, rosehip, jojoba and olive. 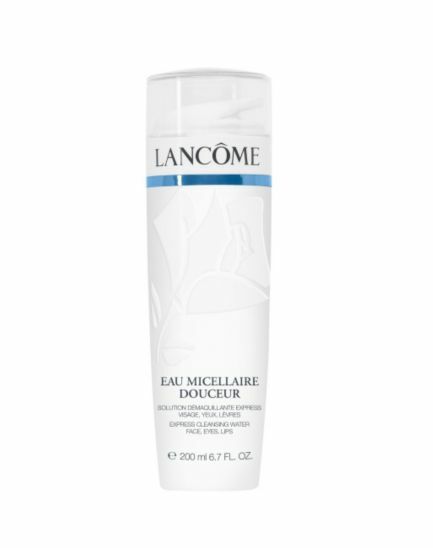 I prefer to use this on the days I wear makeup as it definitely removes all traces of makeup and leaves my skin soft and glowing. 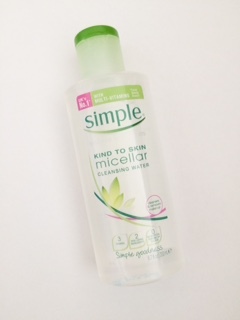 Another cleanser I use is the Simple micellar cleansing water. 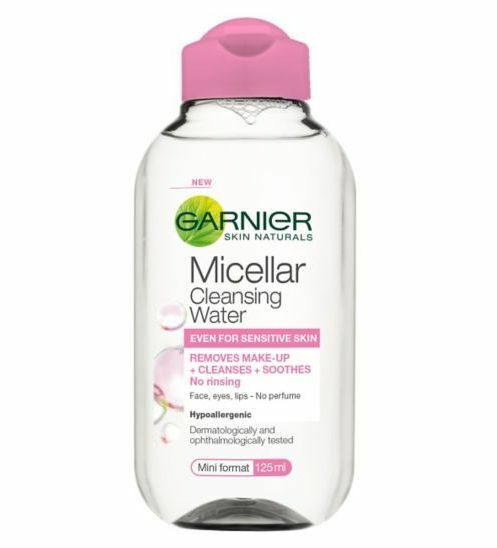 This is a must for me and I use it mostly on the days I feel a little lazy or sometimes after my oil cleanser to make sure all the makeup and dirt is removed off my skin. 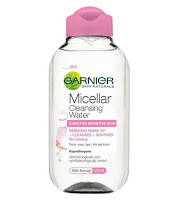 So many brands have micellar water in their range now and it has become increasingly popular. 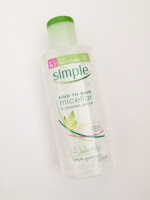 Micellar water is quick and easy to use, generously pour some of the micellar water onto a cotton wool pad and gently wipe your face and neck until there is no dirt left, it's that easy. No need to rinse after and you skin is left super clean. 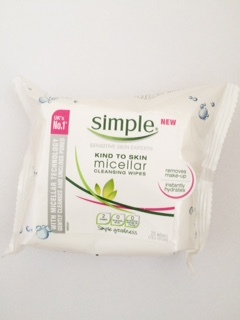 I also have the simple micellar cleansing wipes for those really lazy days but I try not to get that lazy with my skin anymore.